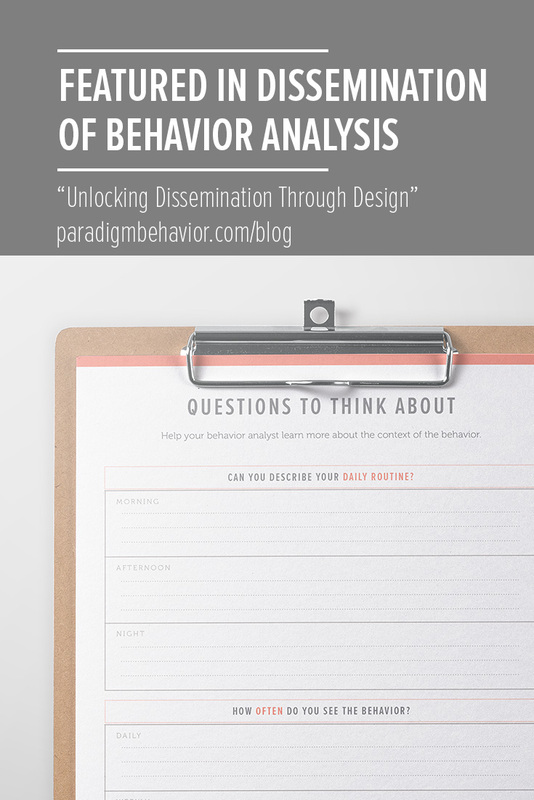 Check out my blog post at broadcastbehavior.com to get a better understand of why I spend extra time designing templates that are user-friendly and, of course, reusable. We write behavior plans or trainings that are very dense with behavior language, but we often forget to think about our audience. When we remember WHO is reading the behavior plan or attending the training, we can figure out if we need to cut back on the language. By using my four tips from this article, you can make your materials stand out while also making them easier to read.